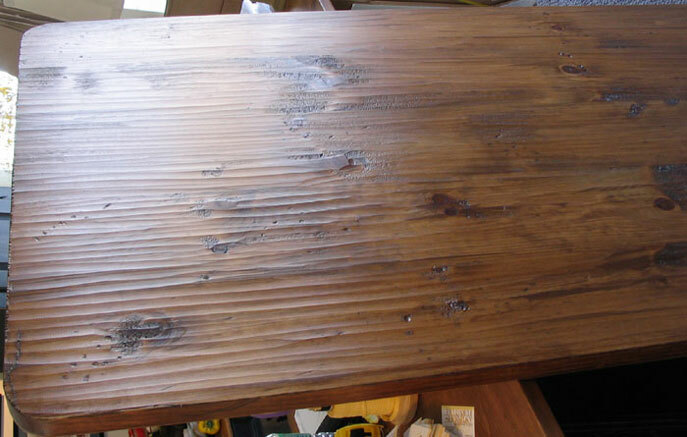 Hand Planed is a specialty finish available on all furniture. Hand Planed is achieved by planing the surface of the wood to show a more rustic finish. 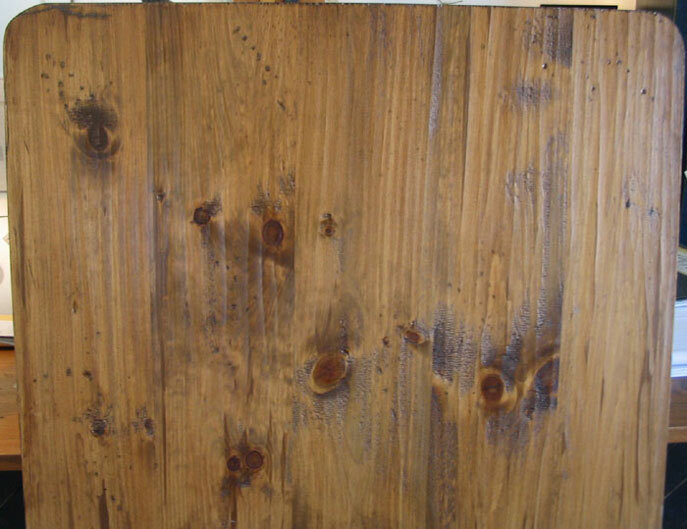 The resulting surface has a slightly uneven quality and allows the stain to sink in deeper which provides a darker color. Hand Planed is for those who like a vintage look but in a controlled hand applied technique. We finish in your choice of Natural, Puritan Pine, Walnut, Black Cherry, or Espresso stains. We apply a stain coat, two coats of varnish, then a furniture wax top coat. The finish is water sealed and requires a simple soap and water clean up.